He builds 2 of the Brazilian ones. 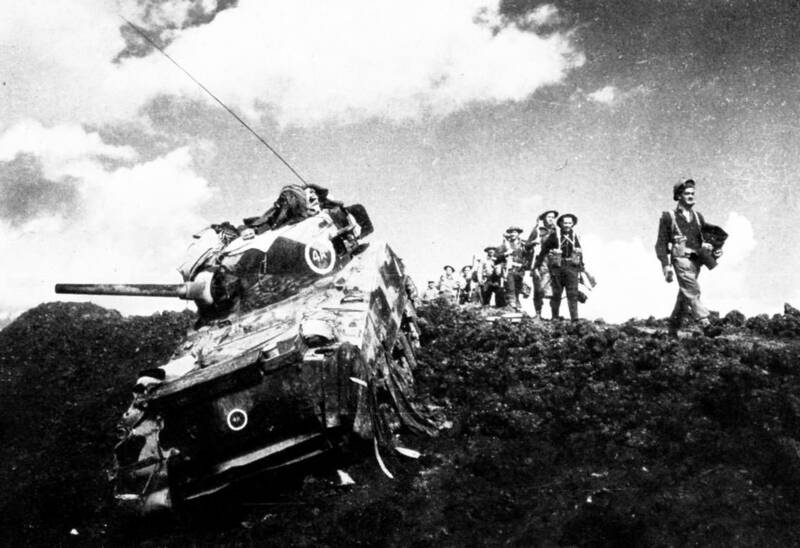 My plan is to do a diorama of a knocked out Elefant on the Italian front. I plan to use this photo as my primary reference but I will be using others to assist with accuracy. I will be using Tamiya Kit #35325 as the AFV. Thank You, Gaz and petbat. I found another image of this vehicle which I am excited about as it is from a different angle. My next question is what tracks to use? 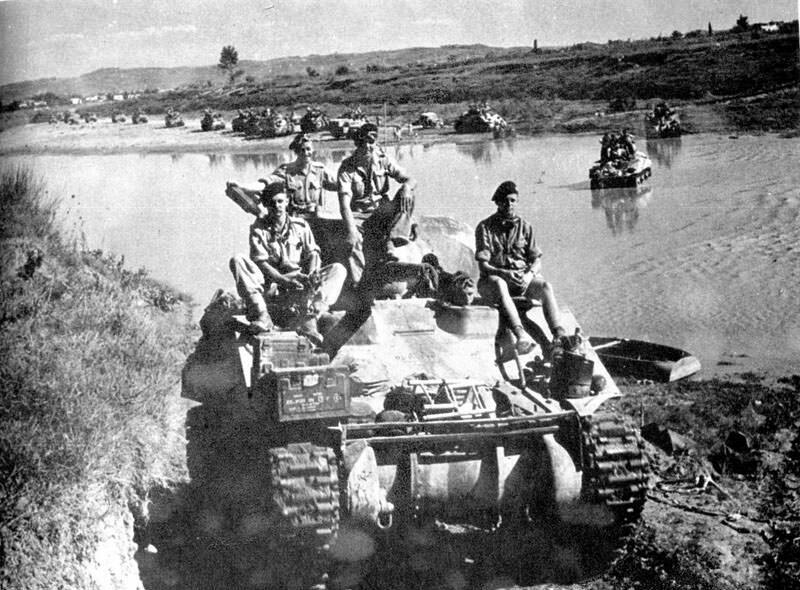 In my perusal of South African Sherman tanks I have seen them with basically every type produced. Since I can't make out what track is on this particular vehicle I am left with either using the kit tracks which are the basic chevron type or delving into my parts/spares box. It just so happens that I do have a set of Bronco T49's which I think I may try. 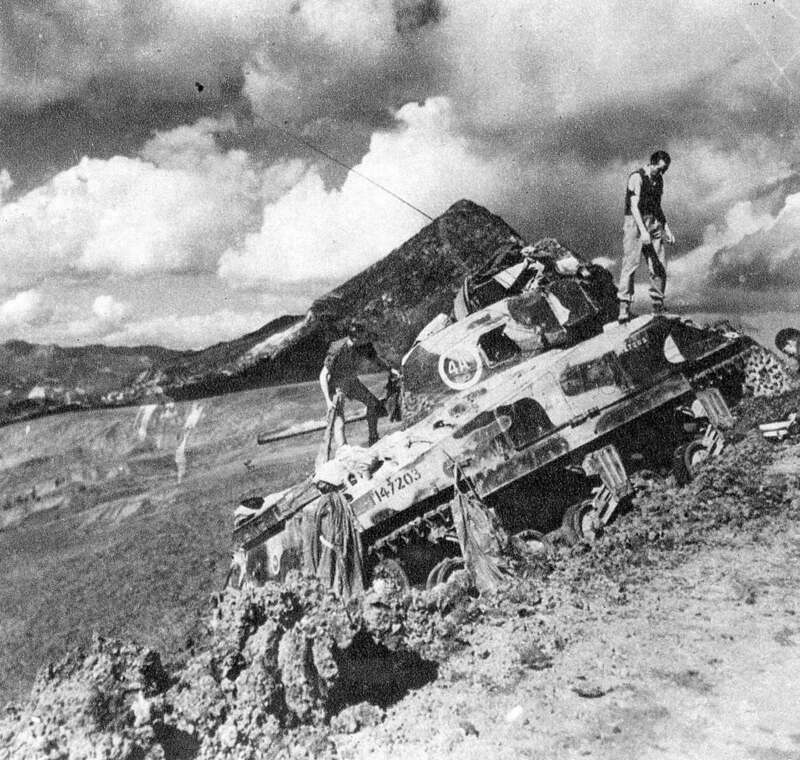 I even have pictorial evidence that SA Sherman's used this track in Italy and beyond. I am looking forward to the start of this campaign! That will be an interesting dio for sure. 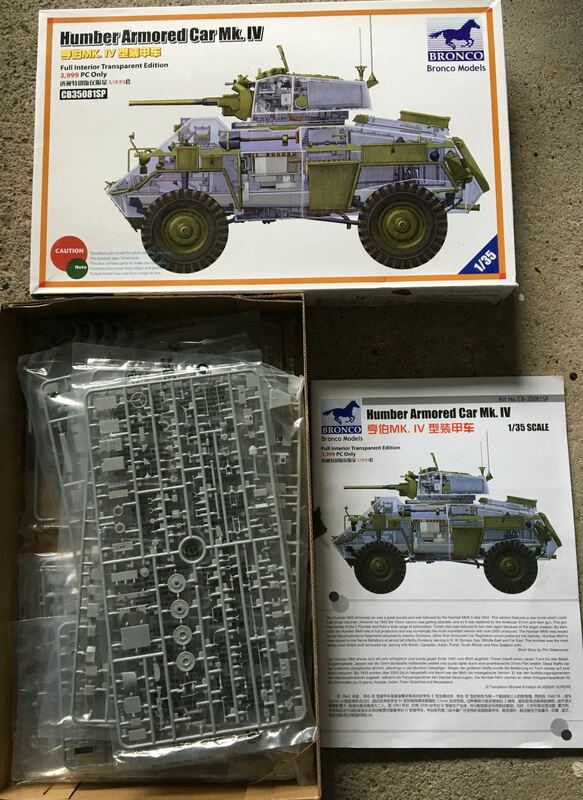 I built a Ferdinand when I was a teen and once I was done, due to my lack of imagination and ideas I thought it the most boring build I'd ever done. I'll be looking forward to your build. I'm champing at the bit myself. I'm sure that Peter (or somebody else) will show up with some ideas on your tracks. I think those two pictures give some excellent insight to wear and weathering. I was planning to go ahead with M31 engineering tank, but as on Tuesday, I'm collecting new Tamiya's M3A1 scout car I'll make it instead. In Sicily campaign colours obviously. Nice choices guys. Will be looking forward to see Tamiya's take om the M3 Scout car. Rory, from pics I have seen, you are fairly safe with whatever you choose as long as you don't do T41 or T51 tracks. Lots of pics with all sorts on the Rhodesian Shermans, even the chevron are the different types. The more I look at the pictures of my intended tank the more detail is popping out at me. For instance I have only just noticed it has the M34 gun mount. This makes me happy since all my Sherman builds have been later models with the M34A1 mount. The days are ticking down, my friends! I'm waiting on some PE fenders to arrive... hopefully they come this week! I'm waiting for dry transfers for my 1/72 Anzio Annie. I stole the Hasegawa kit from my brother's stash almost 25 years ago. I'm sure it's safe to build it now. Yay! Glad to see Annie getting built, Don! You'll have to thank your brother on my behalf. I was trying to get Peter Battle to do a 1/6 scale scratchbuilt version with crew, but he wouldn't have it. Rory, I envy the man that gets joy from such simple pleasures.. I was intending to build the Tristar Marder 3 Ausf H, but I'm doing the Dragon Marder 3 Ausf M for the "Under New Management Build" (as British captured one in Italy no less - oh the irony) but another 38t based kit may make my attention wain. I'm not like Rory and his string of Shermies, I like variety! Well, you know what I say: "When you can't decide, do both!" Just pulling your leg Gaz. Two... three... With your talents you should be able to master four in 6 months. It's 11/1 somewhere, so here goes. You're up early. Isn't it only 5am there or more like 4am when you posted? unfortunately my job requires me to get out of bed at 3:30AM. I usually have just a few short minutes free time to answer a few posts before i go to work. It's officially been the 1st of November everywhere. Please bring in your pre-build pics so we can start this campaign rolling! Time to get started on my entry for this campaign. 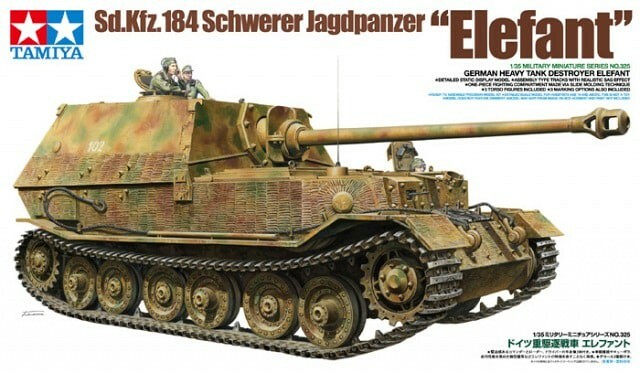 I'll be doing the Dragon Elefant with zimmerit kit. I'll be using Friulmodel tracks in place of the DS tracks in the box. Looking forward to your Ferdinand. Curious about how their molded zimm looks. Here is some pics of the zimmerit.